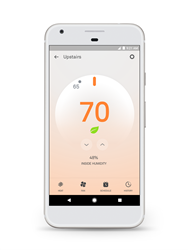 Your thermostat controls half your energy bill – more than appliances, more than electronics. So shouldn’t it help you save energy? 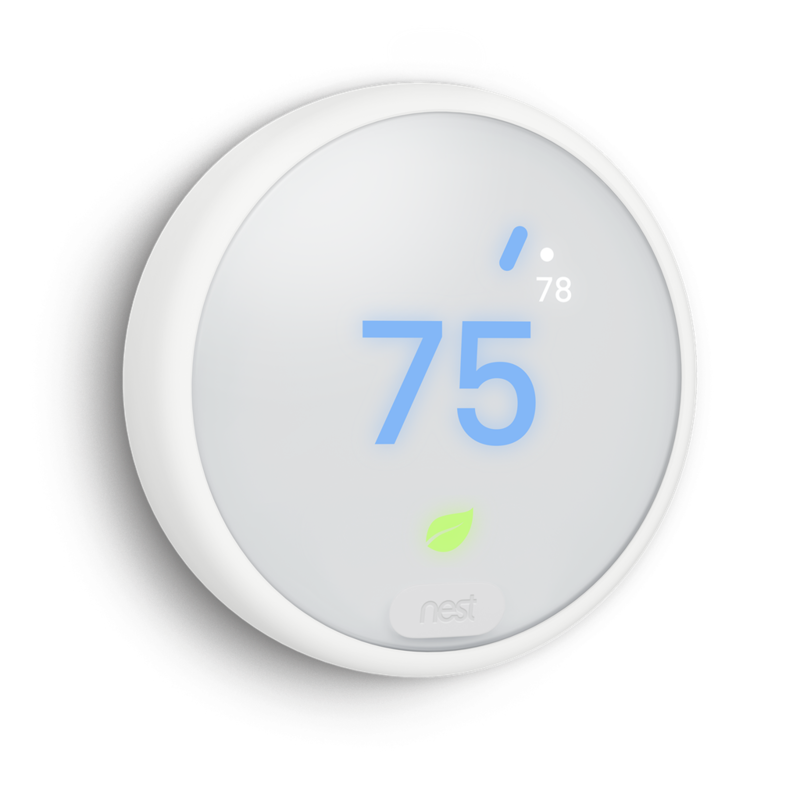 Independent studies showed that Nest saved people an average of 10% to 12% on heating and 15% on cooling. 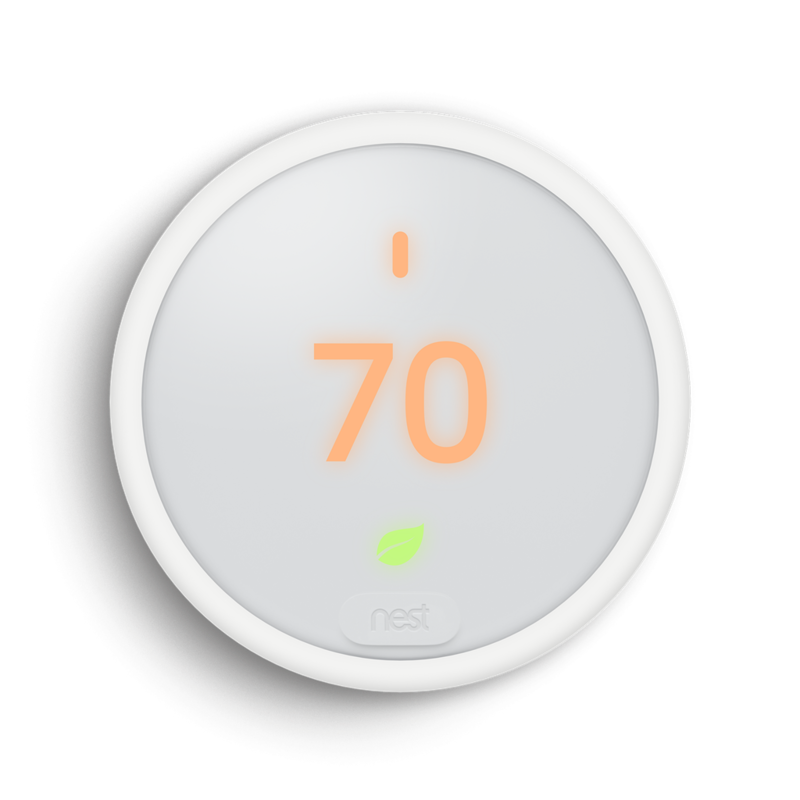 Based on typical energy costs, we’ve estimated average savings of $131 to $145 a year. That means the Nest Thermostat E can pay for itself in under two years. Individual savings are not guaranteed.